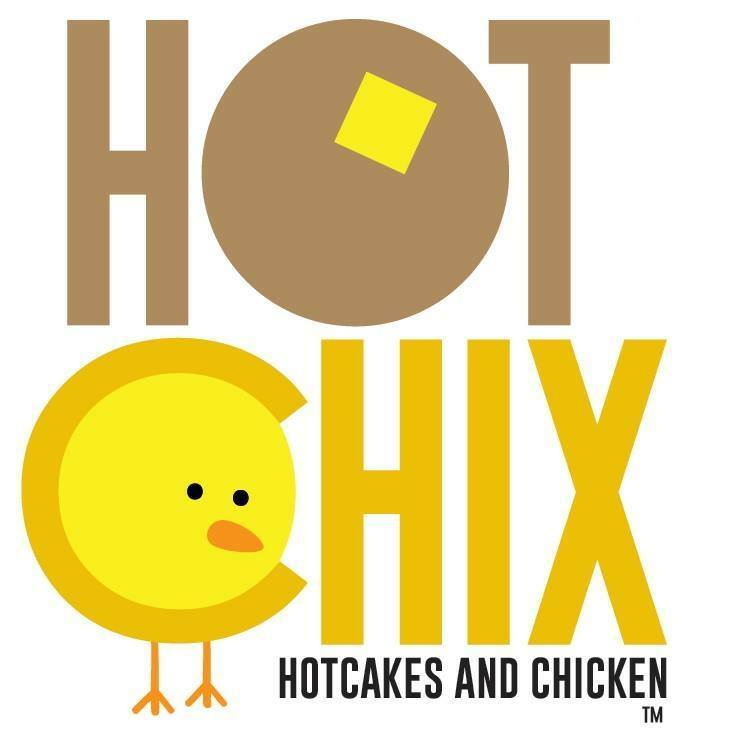 Get ready to have your taste buds tantalized! 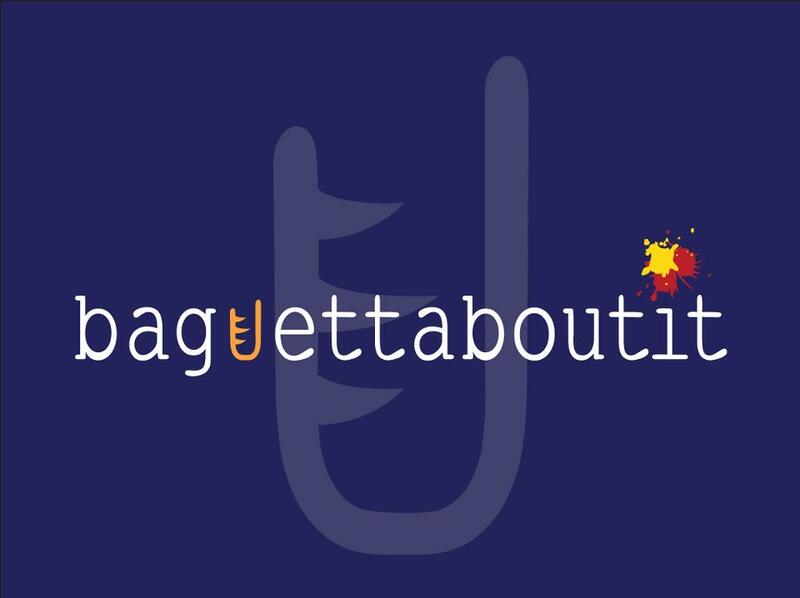 Forget about hot dog buns, baguettaboutit's sausages come in a freshly baked French baguette along with your sauce!! 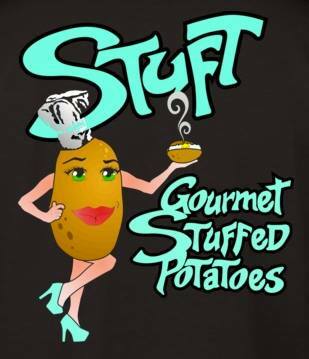 The Gourmet Stuffed Potato Truck? Stop by Stuft! 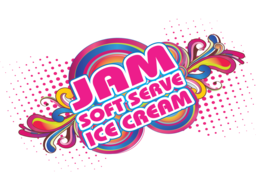 But make sure you save room for some dessert with JAM Ice Cream. Yum! 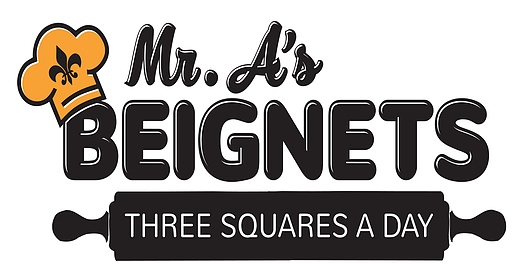 And you can't forget a local favorite Mr. A's Beignets.